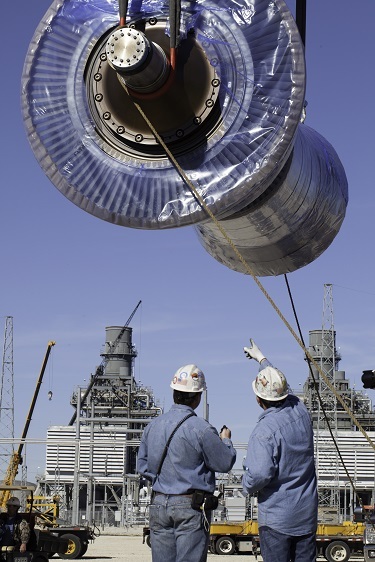 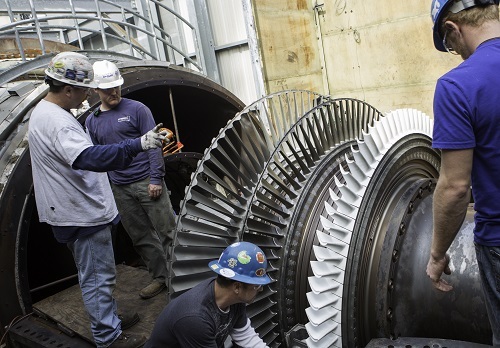 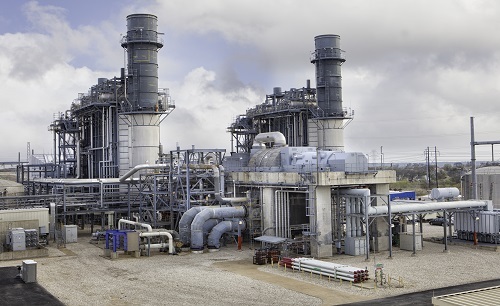 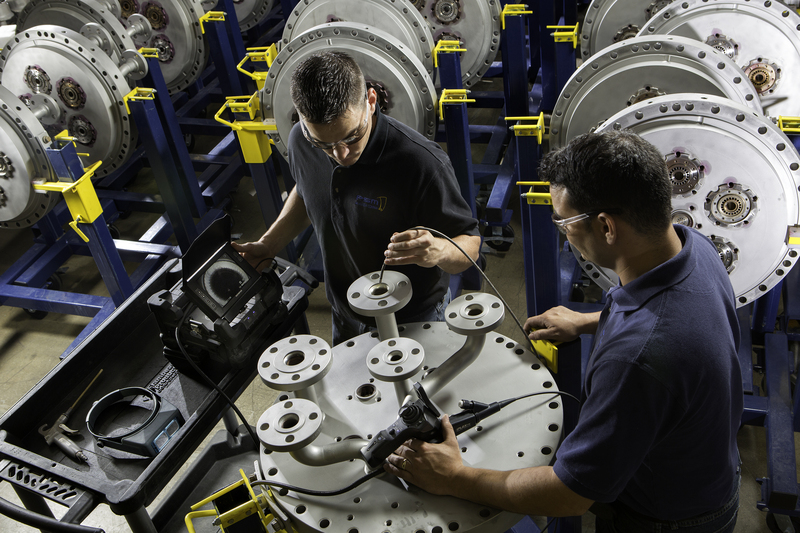 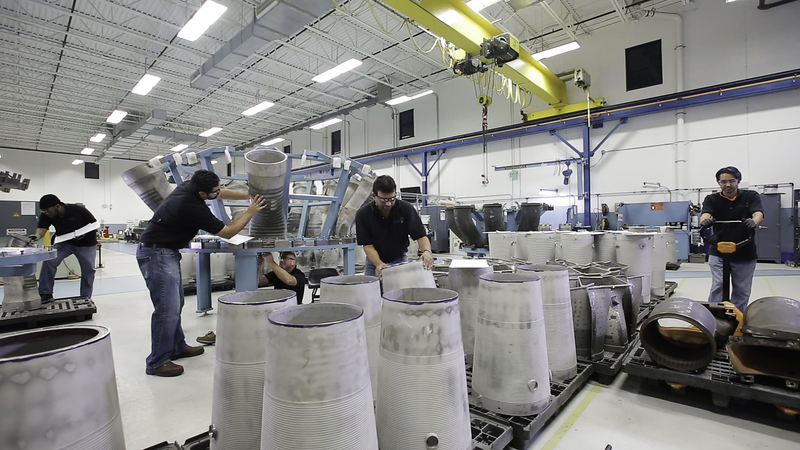 PSM’s Long Term Service Agreements offer gas turbine operators the flexibility to determine the level of scope, ranging from full service offerings to a pricing agreement. 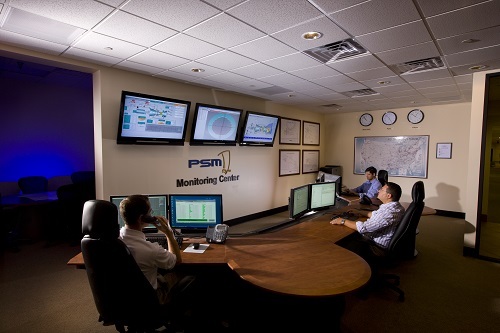 Structured to optimize your maintenance budget by offering competitive parts life guarantees, minimal parts fallout, coverage during unscheduled inspections, control of inventory, and proactive customer service management, PSM’s Service Agreements are optimized to ensure total coverage. 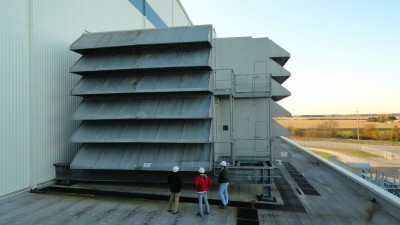 How old is your plant? 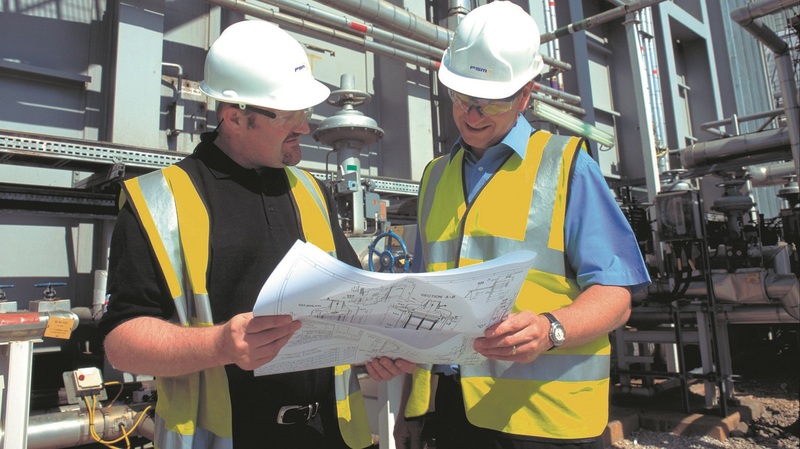 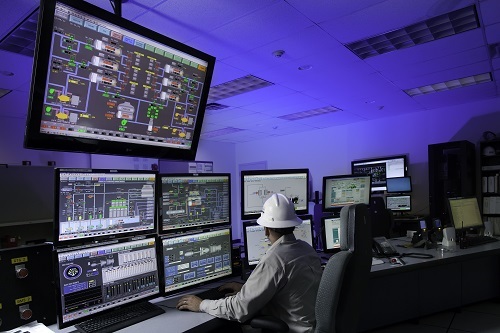 The Plant Assessment enables our customers to make confident decisions.